Pastor Charles has dedicated his life to making a positive difference in people’s lives. 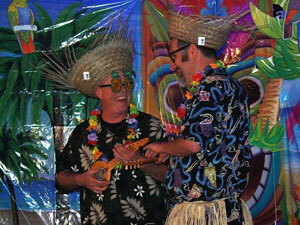 Pastor Charles tutored Jimmy so he could play the guitar at the 2012 TLC talent show. Tailored Living Choices believes that all employees are a key in our client’s success. We employ competent caring and compassionate employees that strive to make a positive difference in our client’s lives. Valid Driver’s license and DMV print out. Current in CPR and First Aide. Clear background checks and Live Scan fingerprint Clearance. Mikal and Damon performing at the TLC talent show.